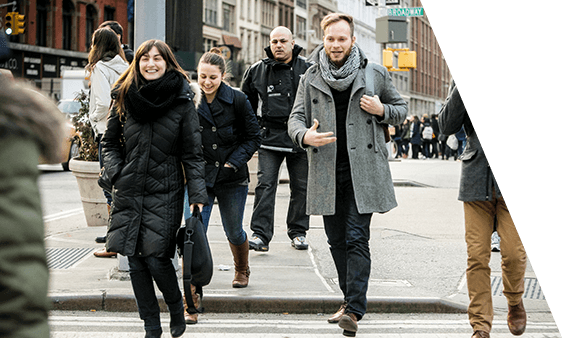 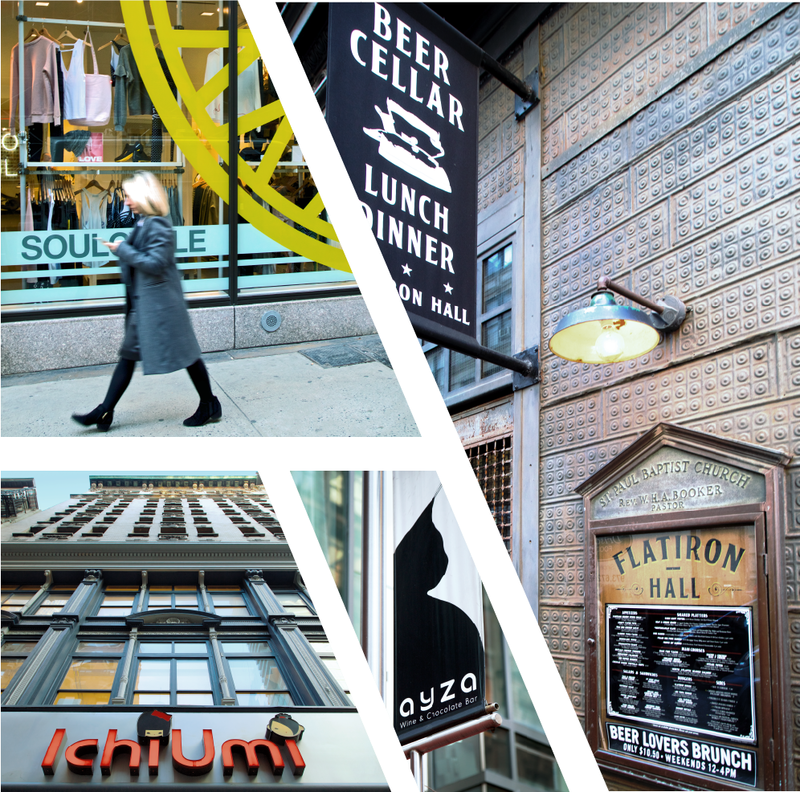 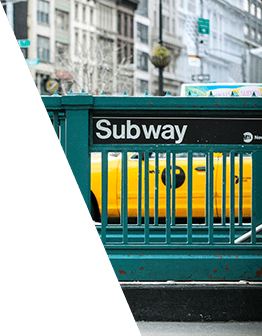 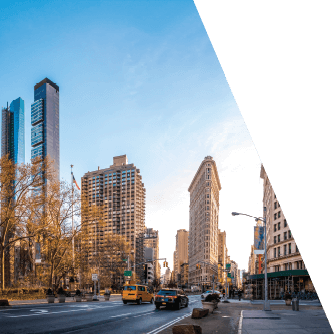 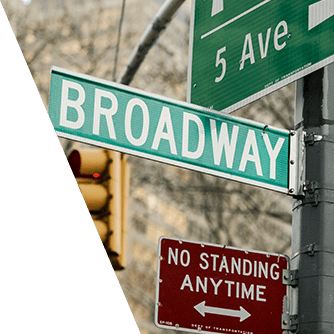 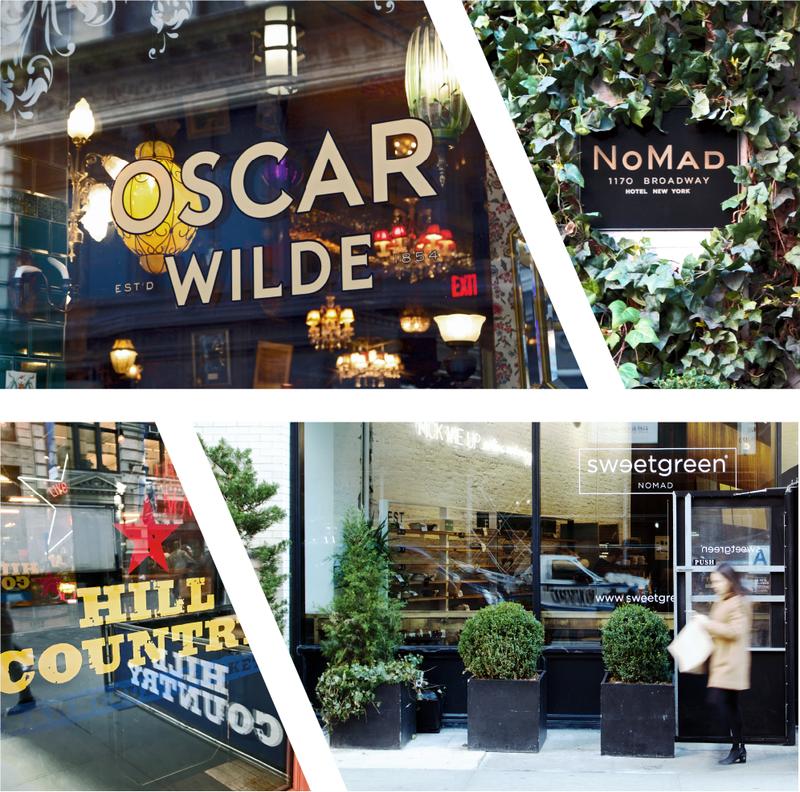 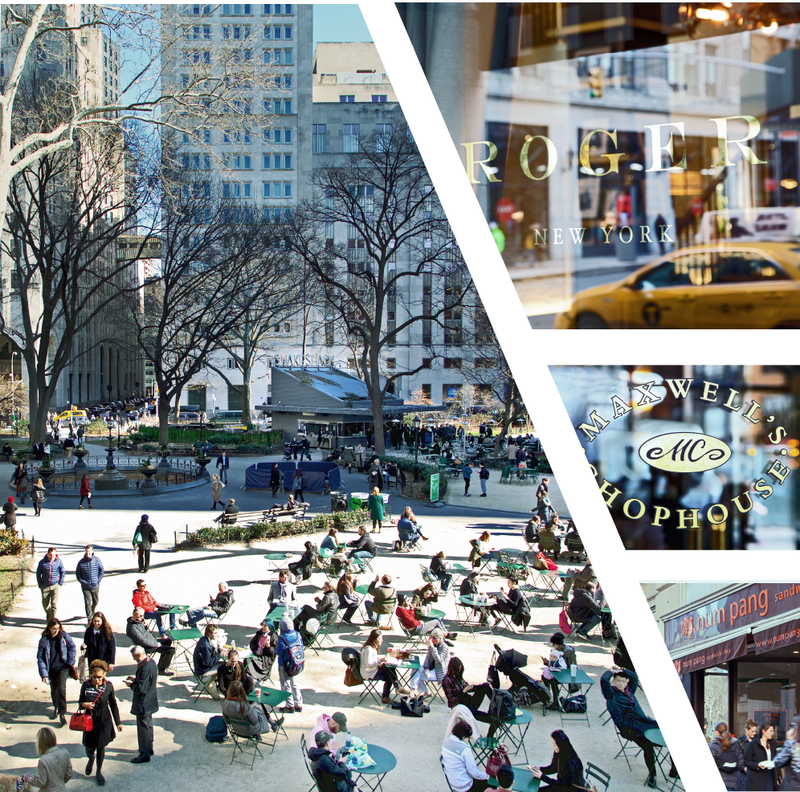 Surrounding Madison Square Park, with an abundant and diverse mix of office buildings, residences, hotels, world class restaurants and casual cafes, bars and shopping, NoMad is a city in its own right with its own distinct energy. 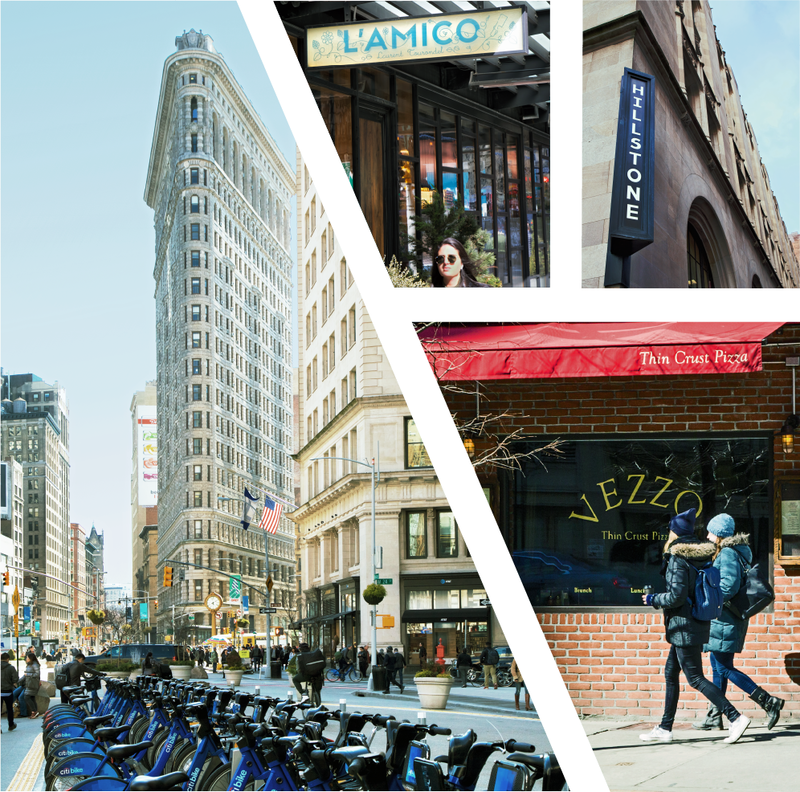 For over 35 years, Himmel + Meringoff has waved the NoMad flag, presiding over a carefully curated selection of top quality office buildings in this vibrant neighborhood. 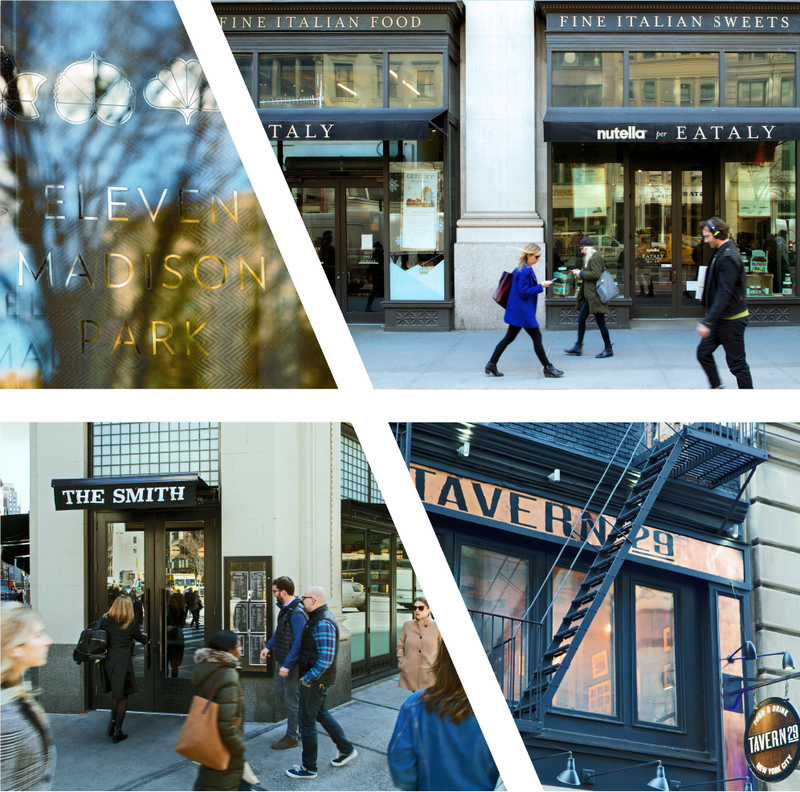 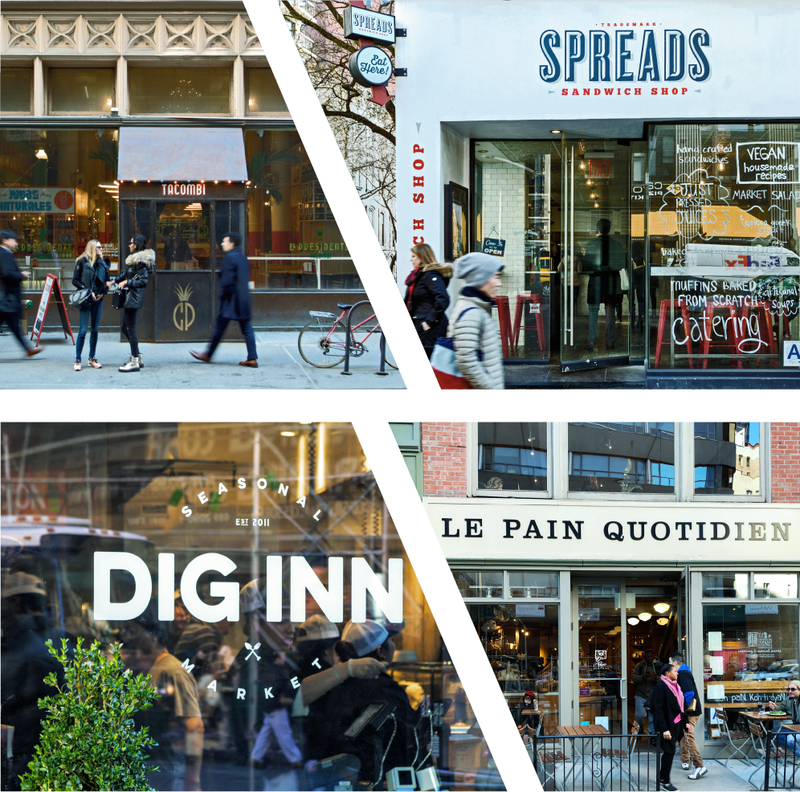 Join their roster of tenants, comprised of Fortune 500 companies to start-ups, who work, play, create and make their home throughout this select portfolio. 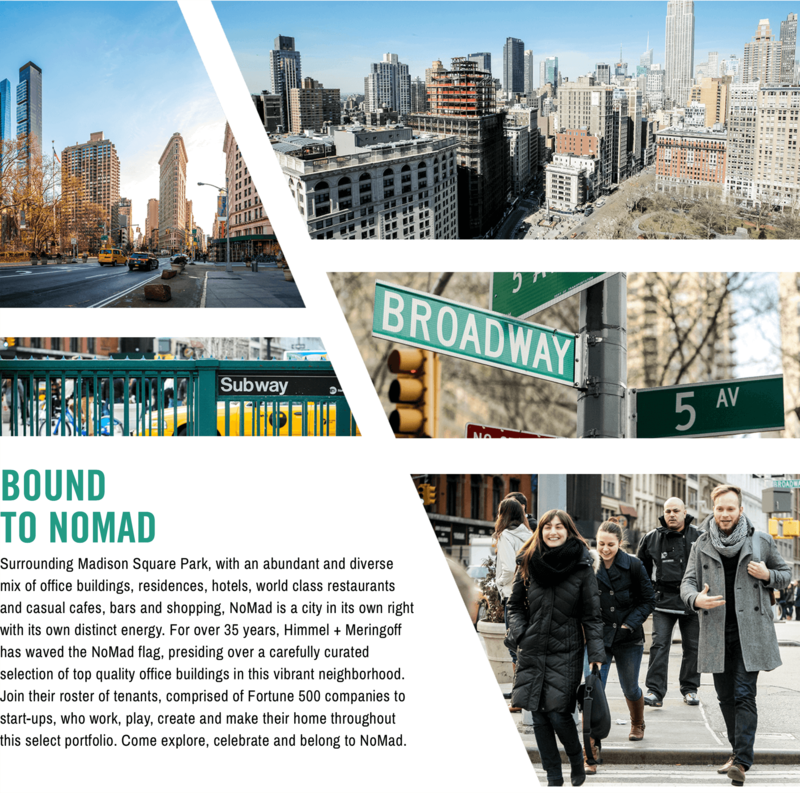 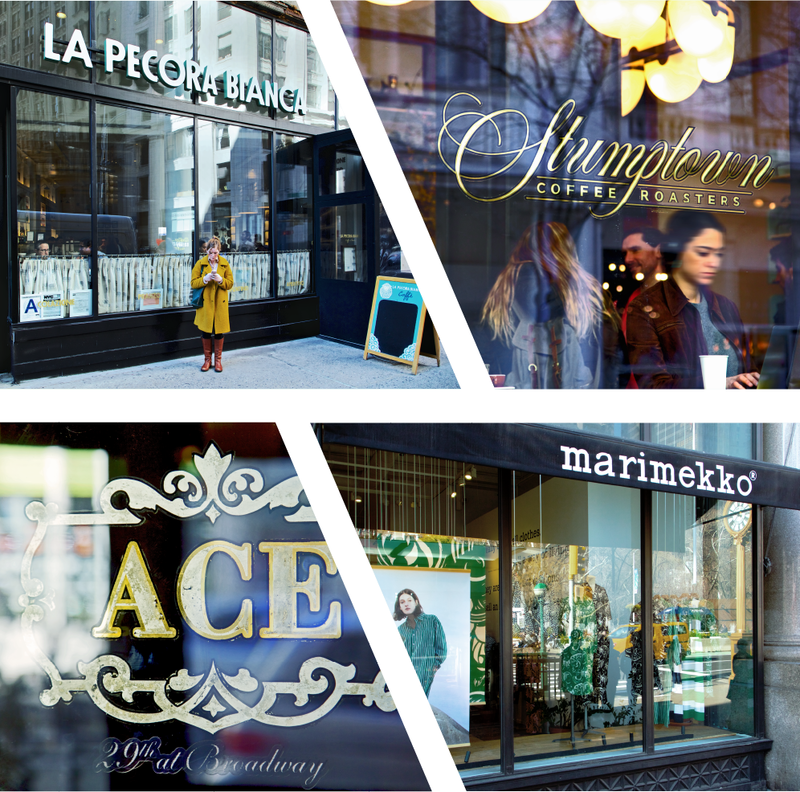 Come explore, celebrate and belong to NoMad.